Deal the most damage to the enemy. 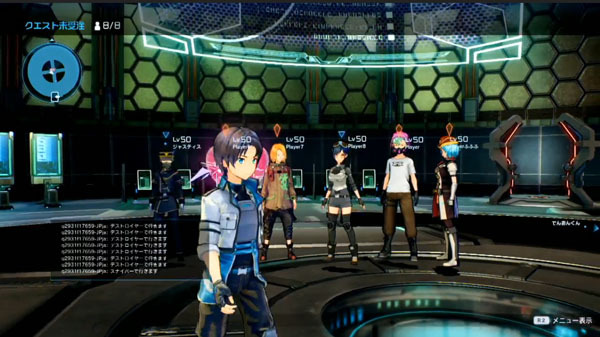 Bandai Namco premiered 10 minutes of multiplayer gameplay from Sword Art Online: Fatal Bullet during a Dengeki live stream earlier today. Sword Art Online: Fatal Bullet is due out for PlayStation 4, Xbox One, and PC on February 8 in Japan, followed by February 23 in the Americas and Europe. Watch the footage below (from 26:03 to 35:55).